The Centre has decided to establish a Higher Education Commission of India (HECI) in the place of the University Grants Commission (UGC). A draft Higher Education Commission of India (Repeal of University Grants Commission Act) Bill, 2018, is being circulated among stakeholders to invite suggestions. The Narendra Modi-led National Democratic Alliance continued to put out slogans, short forms and alliterations in the fourth year in power—though fewer in number—to create a buzz around its government schemes and projects. Like in the previous three years, Mint updates the Modi lexicon list with the new buzzwords and catchphrases that were added in the fourth year. 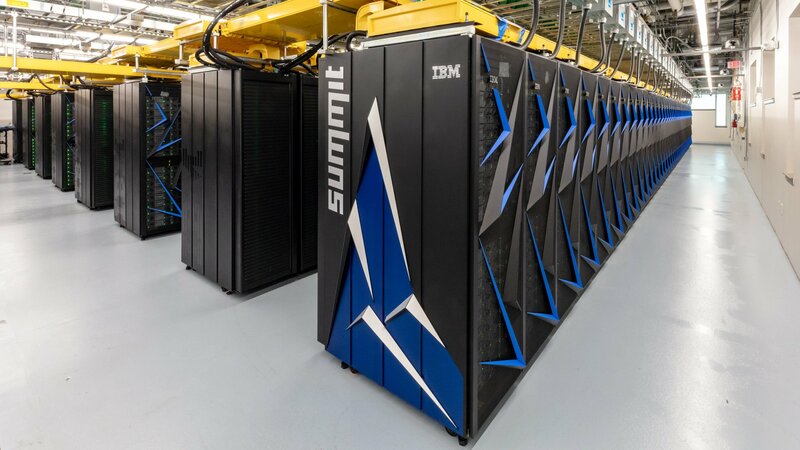 Though China still has more supercomputers on the Top 500 list, the USA takes the crown of "world's fastest supercomputer" from China after IBM and the U.S. Department of Energy's Oak Ridge National Laboratory (ORNL) unveiled "Summit." The maternal mortality rate (MMR) , according to the sample registration system (SRS) data released by the office of Registrar General of India shows decline to 130 in 2014-16 from 167 in 2011-13 — a significant improvement on a parameter widely used by analysts and developmental economists to rate a country’s progress. 13 Indian beaches will now have environment-friendly resources and will live up to international standards as they are now going to be awarded with the Blue Flag certification.This certification is granted to beaches on the basis of cleanliness standards, being environment friendly and to be equipped with amenities of international standards for tourists. Maharashtra has been ranked at the top of the list of Indian states, vulnerable to natural disasters, followed by West Bengal, Uttar Pradesh, and Madhya Pradesh, according to the National Disaster Risk Index.Among the Union Territories, Delhi is the most vulnerable to such disasters.